Creating a future-forward business starts by having the right people leading the way within your business, and having the right people in the right positions. After careful consideration and much deliberation, Media in Africa is proud to announce that the company will be changing its management structure from 3 April 2018. The new business structure is set to align our valued executives within the business for smarter work, better results and to add more value for customers. 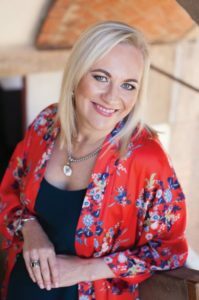 Marlene van Rooyen, currently the editor of WALLS&ROOFS in Africa magazine, will now head up all content, copywriting and production for WALLS&ROOFS and FLOORS in Africa magazines under her new title of Editor in Chief. She will also still be responsible for managing the CPD events. Roxanne Mancini, current Editor of FLOORS in Africa, will now lead the company’s sales and marketing department across all media platforms. Roxanne’s new title is Chief Sales & Marketing Manager. Additionally, Tania Wannenburg will be running Media in Africa’s digital communications and marketing strategies across all platforms as Chief Digital Manager of Media in Africa. “I am very excited about this shift in roles and duties,” says Liezel van der Merwe, Managing Director at Media in Africa. 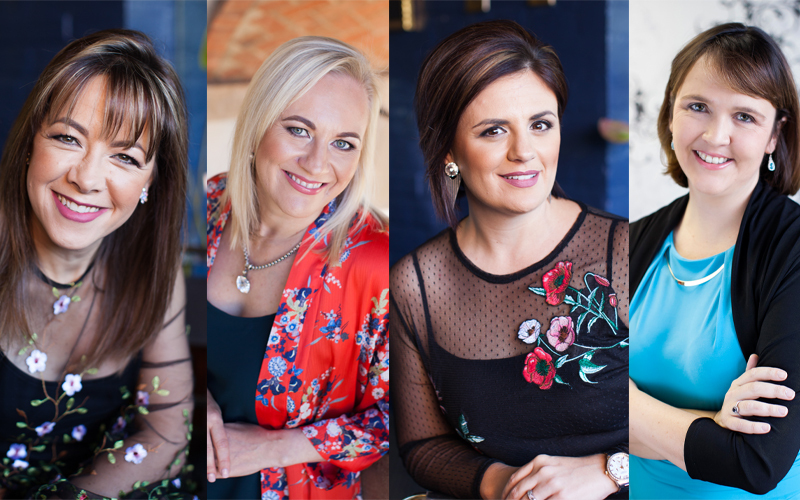 “These women are specialists in their niches and these changes will not only enable them to flourish in their roles, it will also positively impact our platforms, our clients’ businesses, and the value that readers and consumers receive from engaging with us,” says Liezel. Media in Africa has had a colourful and prosperous journey to date. From providing specialist publications to incorporating a variety of digital assets, highly popular social media platforms to executing successful roadshows and events in niche sectors, the company has continued to flourish in all spheres of media. As the company continues to grow, the team has to keep up to date with changes that need to happen. To efficiently manage the business and make sure that each client and reader is benefitting from the expertise they need, Media in Africa’s specialists and thought leaders are able to spread their knowledge and input where it really matters. “Our company’s vision is to connect companies. We connect product manufacturers with architects, importers with designers, a contractor with a quantity surveyor, and a person looking for a solution with a person providing knowledgeable advice and answers. With Marlene heading up content, Roxanne leading marketing and sales, and Tania managing our digital assets, we have key people in the key roles. This shift enables and empowers our executives as well as our staff to truly excel,” concludes Liezel. “I am very excited about this shift in roles and duties. 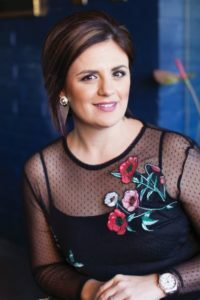 These women are specialists in their niches and these changes will not only enable them to flourish in their roles, it will also positively impact our platforms, our clients’ businesses, and the value that readers and consumers receive from engaging with us,” Liezel van der Merwe. “These changes make so much sense. They set us up for future growth and future projects. Having worked as a management team for over 10 years, we understand each other well and we know each one’s X-factor. This is the beginning of great things to come for us. I am excited at the opportunities it will bring,” Roxanne Mancini. 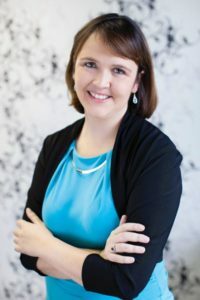 “For me, this change is exhilarating with a capital E. Our core strength lies in building powerful communication vehicles (communities) across all platforms and now it’s a matter of becoming user-obsessed so that we can serve our audiences even better. Our digital team is growing bigger and stronger, making our vision to influence and inspire more achievable than ever before,” Tania Wannenburg. “I am extremely excited about the space the media is playing in right now. 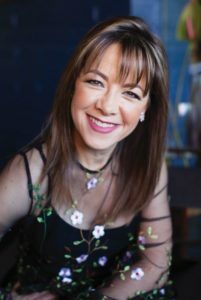 This affords architects, designers, QSs, property developers as well as manufacturers and suppliers a unique opportunity to tell their brand stories and I am thrilled that I get to be in the thick of it, pushing for even better content and production to deliver world class experiences to our audiences,” Marlene van Rooyen.